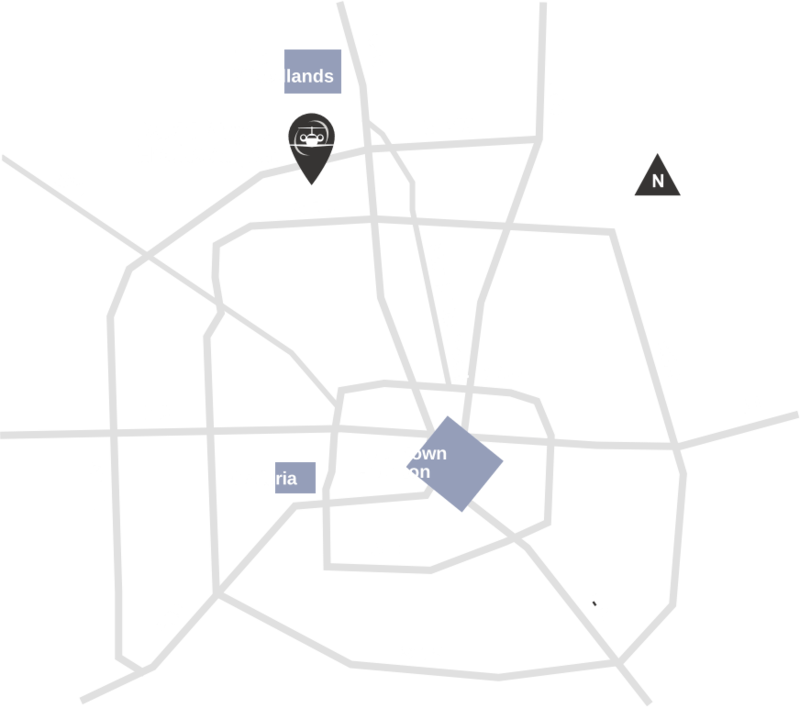 See a map of the Hooks Airport Campus. 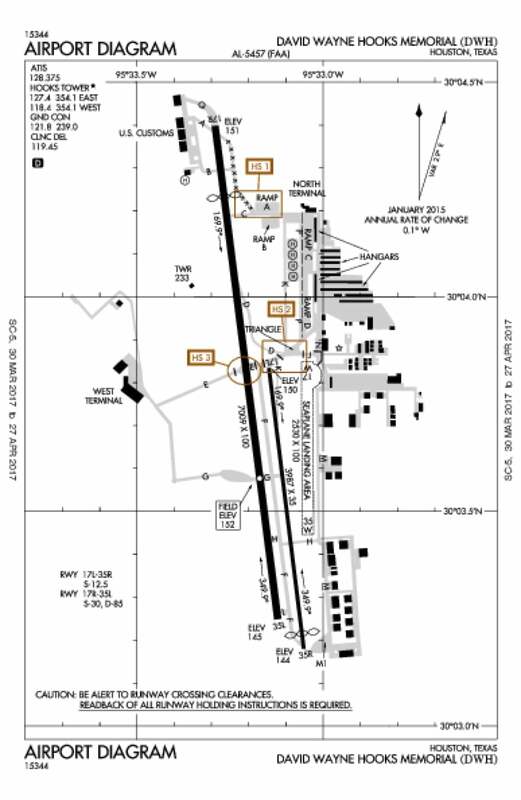 Thank you for choosing Gill Aviation! Please tell us about your recent visit. Gill Aviation is always looking for experienced individuals with a passion for Customer Service. If you would like to apply for an open position or maintain an Employee Application on file for future employment, Click Here.